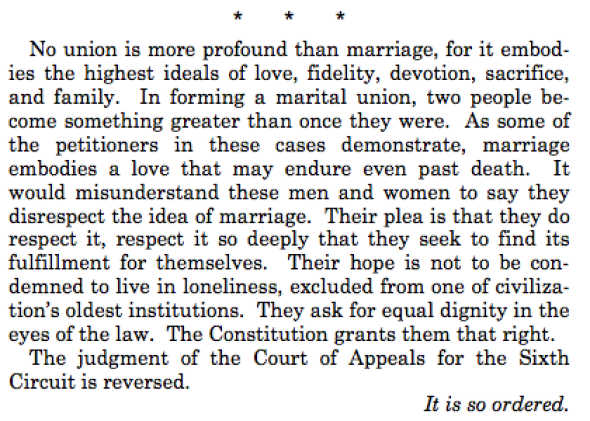 This entry was posted in June 2015 and tagged it is so ordered, June 2015, love stories, love wins, marriage, marriage equality, more books on the 30th, scotus. Bookmark the permalink. ← YA love stories are the best love stories.